Home › Occupational Medicine At Its Best! Occupational Medicine At Its Best! Customized occupational medicine lets Nuit offer You more! Dedicated to providing you and your employees with the highest quality medical care and unparalleled customer service. Find out how Nuit can help you keep your workforce healthy! 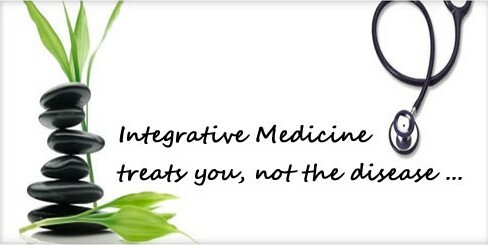 Integrative & Holistic Medicine combines the best of complementary and alternative therapies with conventional medicine to provide guidance in healthy living, illness prevention, and optimal healing for the whole family.